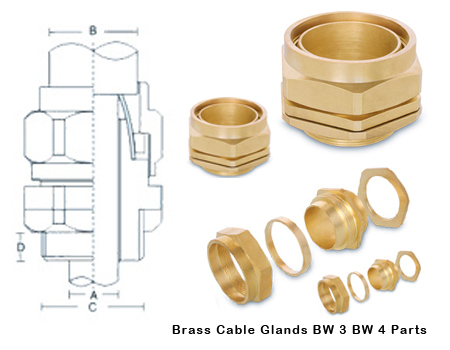 Function Provide mechanical Cable Retention & Electrical Wire continuity via Armoured Wire. 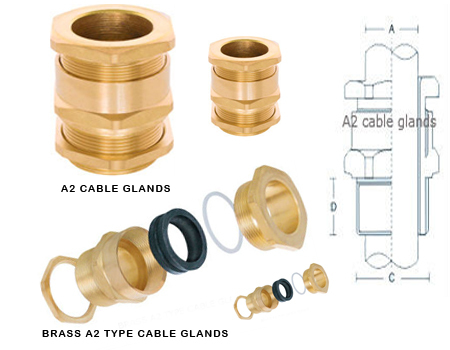 Accessories Matching Accessories available like PVC Shrouds, Lock Nuts, Earth Tag, Reducers, Adaptors, etc. as per the requirement . 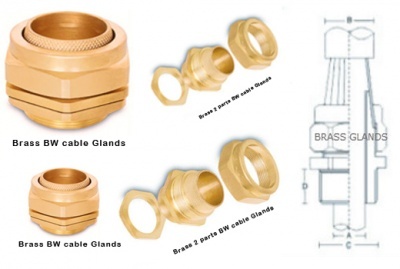 LSF Cable glands can also be offered. (Low smoke and fume) in kit form with earth tags PVC shrouds and lock nuts of steel or Brass.